Welcome to our Personal Trainer Wishart Core News for November. I hope you are having a happy and healthy month. I cannot believe how quickly each month passes by, especially at this time of the year. Here is what we have been up to. Our Marathon Man achieves another personal best! 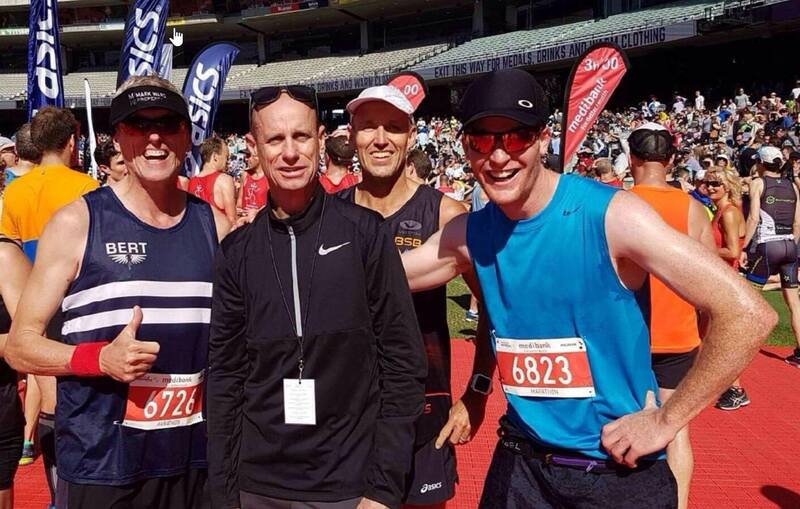 Adrian Royce recently ran in the Melbourne Marathon for the first time. A week before the event, he broke his 5k PB at Wishart Park Run and the following day he won the “Toohey Trail 10 k Run” in another PB Time. So we know Adrian was running fast. Unfortunately, he also picked up a small calf injury just four days before the Melbourne event. The Melbourne was not a “perfect” run, with some hills towards the finish. Adrian had pain running through his thigh (yes thigh not calf) but still finished at the iconic MCG 4 minutes faster than his previous best. Adrian said the the best part was the support of the cheering Melbourne crowds. He loved it. Well done again, Adrian. We look forward to seeing how the next one goes in Singapore in December. Adrian is on the left in the blue strip and the huge smile!! Before I started with Core Health Coaching, I wasn’t happy with myself. I had been slowly gaining weight over the years and decided to start with Core Health Coaching as it offered a holistic service including Exercise, Nutrition and Lifestyle. Mark and Cameron have been excellent. With their assistance, I have implemented nutrition and lifestyle principles that have now become part of my everyday life. I have lost 29 kilograms and have a lot more energy, feel better and love coming in for my workouts! I recently visited my local doctor as part of a regular review for medication and after extensive assessment, he decided to withdraw my diabetes medication. 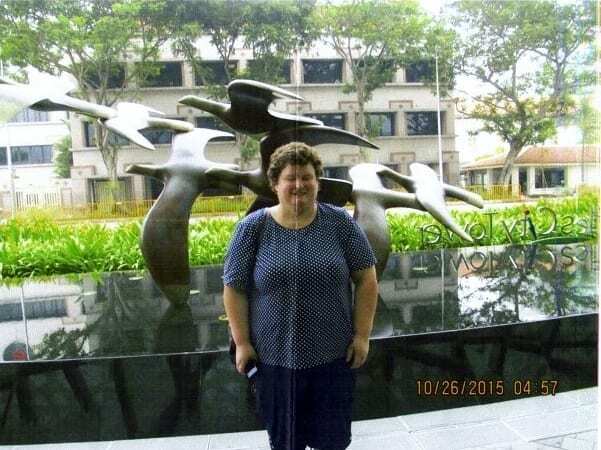 I never thought that I would be able to reverse the symptoms of Type 2 Diabetes within nine months! Our goal is to lose another 10–15 kilograms, and I think with Mark and Cameron’s help I can do it! Coach Mark – Well done to Mark for completing his C.H.E.K Practitioner Level 1 in Sydney. In short, this course expands on exercise knowledge and its scientific, therapeutic and performance applications. The C.H.E.K Practitioner Level 1 is able to customise any exercise to suit each client’s ability and skill level by using a variety of exercise modalities. This is based on an integrated holistic model for assessing movement disorder and restoring functional movement. C.H.E.K Practitioner Level 1s learn how to identify which body systems must be balanced to create well-being as part of a skillfully designed exercise program. The tall one in the back!! Coach Cam – This was also a busy month for me in learning new things. 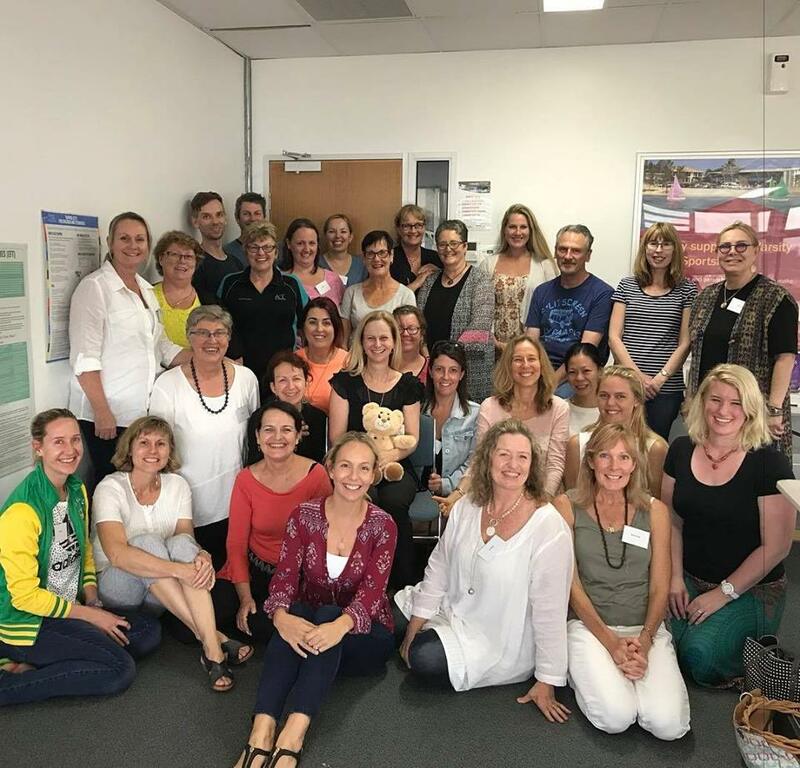 I completed an Intermediate Practitioner course in Evidence Based Emotional Freedom Technique (EFT), which I loved! I was blown away with all the clinically proven ways to help weight loss, stress reduction, pain, cravings and self-defeating behaviours. I have attached some of the research to my blog post. I also spent two days down the Gold Coast with my Business Mentor Group where I learned more things to introduce to our business, adding even greater value for our clients. Stay tuned. Finally, I had some time off with the family at the Sunny coast with a prize my wife won in a school raffle. I always wondered who won those prizes!! We definitely appreciated some quality time together. This month – If you want a good laugh, I will be trying to grow a mo in Movember for men’s health!! I consulted my family and was touched by how they rallied together to support me NOT to grow a mo. I think I need some extra support. So if you can donate here is the link. In the Media – I am sad to announce that after 2 and 1/2 years writing for the South City Bulletin, the publisher has decided to close. This was a great opportunity and I thank the staff, especially JB, Resa and Wendy, for their support over these years. Here is my last article for the magazine about gut health. FREE Facebook group – This group is designed for focus, inspiration, quality information, tools and support to help you lead a better, healthier life, one day at a time. Make sure you are part of this group, and share with your family and friends. Thank you for reading and we wish you the very best health, happiness and fitness. Don’t forget to sign up to our newsletter to make sure you do not miss out on our health and fitness tips and special promotions. PS – If you know of any family or friends who would benefit from improving their health and fitness from a Personal Trainer Wishart or Group Fitness Wishart, please share this blog. Or they can call Cameron on 0406 451 907.